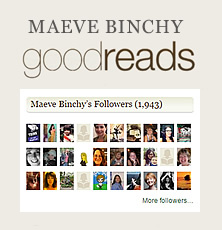 Maeve Binchy » Is there any particular character of yours that you are especially fond of? Are any of them based on real people? 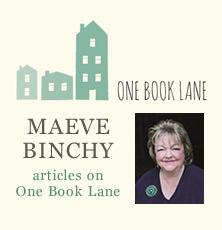 Some appear in several novels and short stories; and you’ve set a number of books in the same place in Dublin. What made you think of doing that? 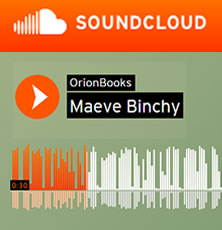 My father was a lawyer and he warned me never to put a real person in a book; but I steal little attributes from people and I do enjoy that… I don’t really have a favourite but, yes, a number of characters reappear in the more recent novels. Very often readers write and tell me that they consider these characters friends: they wonder what happened to that girl Fiona who had such sorrow in Greece, or how the twins Maud and Simon were faring. There were a lot of questions about Clara from Heart and Soul, we left her dancing with Frank. Did anything come of it? It’s more interesting writing about someone who has flaws as well as strengths like the rest of us. I don’t like these ‘perfect’ heroes or heroines who look flawless, dress elegantly, are highly successful at work and immensely attractive and desirable to everyone they meet. Those kinds of people don’t exist – or if they do I never met them! I see my characters as real people and often imagine that I know them. I’d love them to be at a dinner party. And I love writing about the places where they live, and the changes that have come along over the years. When I was young, Dublin was a grey and restrictive city. It always seemed to be raining, the people, were dressed in clothes which were sent to us in parcels, by cousins who had done well abroad. Nowadays, it’s a modern European capital city, with cafes and young people, confident and cheerful, all over the place. I live in a suburb that used to be a quiet sleepy place; now it’s full of film stars and racing drivers.